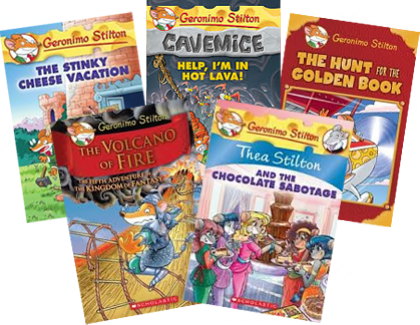 Get answers to the Thea Stilton activity sheet here. Over 24 million fabumouse copies in print! Thea and her five trusty students are hot on the trail of a mystery.